Kid auto race at Venice is a motion picture produced in the year 1914 as a USA production. 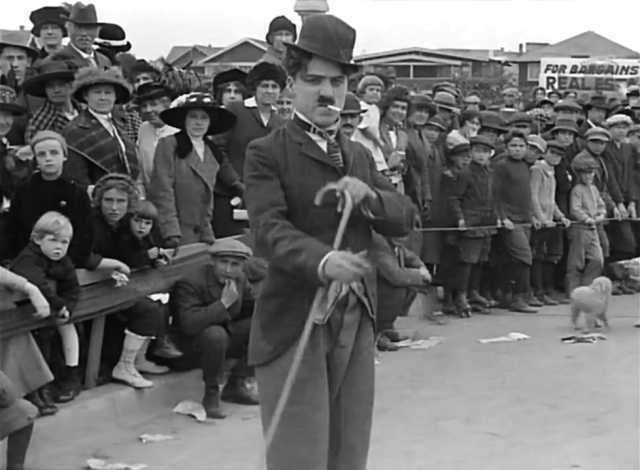 The Film was directed by Henry Lehrman, Reed Heustis, with Charles Chaplin, Henry Lehrman, Frank D. Williams, Gordon Griffith, Billy Jacobs, in the leading parts. We have currently no synopsis of this picture on file; There are no reviews of Kid auto race at Venice available.